Unlike most workouts and diet advice that take place in Berkshire County, here you will learn the evidence based way to lose fat, gain muscle, and improve your performance through training and nutrition. Everyday people from all walks of life approach me confused, stuck, and in need of guidance for many different reasons. They’ve been fed so much rubbish that they’re finally ready to sift through it, and discover the truth they desire and deserve. Since I’ve opened up a training and nutrition coaching facility in Pittsfield Massachusetts, I wanted to invite the first 15 people who are willing and interested, to a special event. The purpose of this “mini-event”, is to clear up the fitness myths/misconceptions that are constantly being spread throughout Berkshire County, and that are remarkably popular all over the internet (especially through platforms like Facebook, Instagram, YouTube) and more. How to lose fat and gain muscle through food. How to increase compliance, and decide which “diet” strategy may work best for you. Fad diet malarkey and where real body composition and performance improvements come from. How to train for “optimal” physique and strength development. Training technique tips that often get overlooked. Fad training hogwash and where real results come from. There are many different reasons the scale can go up and down besides fat loss and fat gain. If you’re measuring progress by the scale, once a week weigh in’s are unreliable. In this lecture I’ll teach you how to measure progress by taking the average bodyweight of each week and month, and will also talk about why other methods like a tape measure and pictures matter so much. Ask any questions you wish, either for you specifically or that you believe will benefit the group. After the Q & A, if you want to stay late, I’ll try to answer any specific questions of yours, one on one with you. I’m going to stay as long as I can, and my schedule allows for. This “mini-event” may be streamed live on Facebook and YouTube. If you have any questions or concerns, just leave a comment on Facebook here, shoot me a message, or email at rivelli.justin@gmail.com. I’d be pumped if you came! 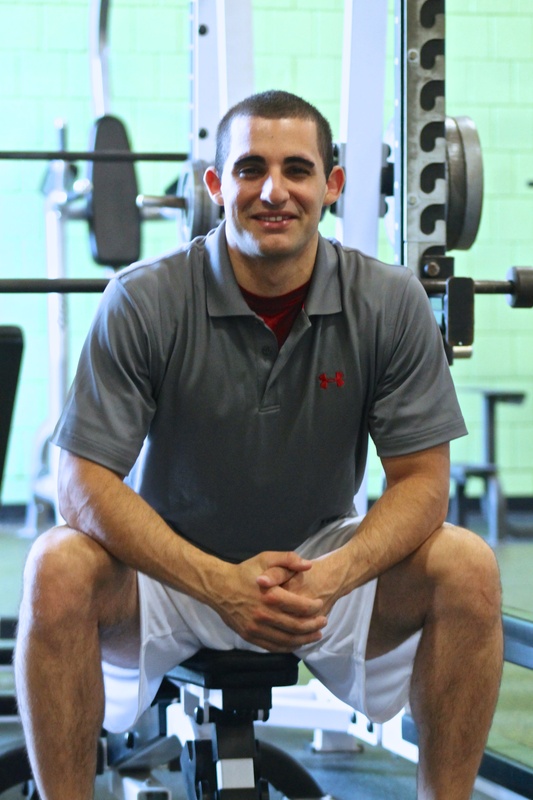 Justin Rivelli is Berkshire County Massachusetts most in demand online and in person coach. His evidence based, customized, and passionate philosophy is easily noticed from the very first moment you start speaking with him, see him coach, or catch sight of what he’s up too. Working with everyone from professional physique competitors, CrossFitters and division one athletes, to the average person looking to reduce body fat and get healthier, he has helped countless clients get the results that want, need, and deserve.